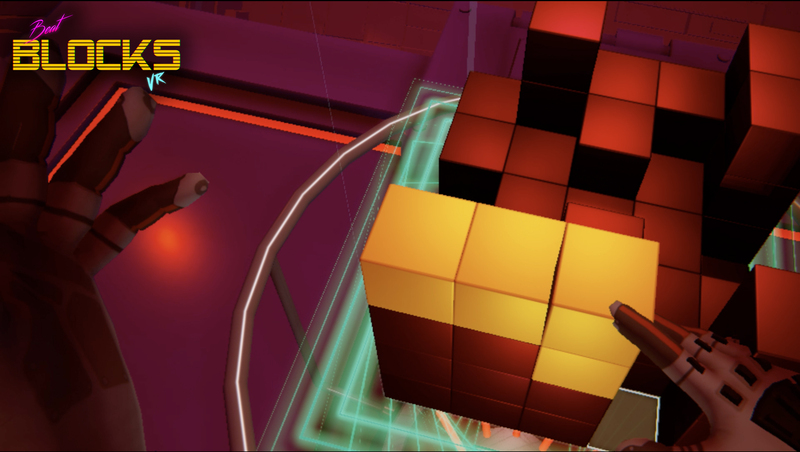 Beat Blocks VR is a Puzzle-Game Arcade, in VR, where you have to assemblate blocks and find the best possible combinations. Your goal is simple: Be the best player in the world, and try to make the best score on the Online Leaderboard. Put your favorite VR headset and feel the game.